Since the start of 2018 and with my morning intense gym sessions and evening classes, I’ve become a huge fan of having a pamper night in. I love to just unwind, relax and have a bit of ‘me’ time after a long day, and I don’t think there’s a better way to do this, than to have a good old pamper. If you haven’t had a bit of ‘me’ time recently, I would definitely recommend giving it a go, it honestly gives me a whole lease of life. I like to add a bath bomb or bubble bar to my bath when pampering and I usually go for my all-time favourite bubble bar which is The Comforter by Lush (it’s vegan btw)This bar smells like heaven to me. It creates lots of bubbles and tints your water pink. Yay! So to kick off my pamper evening, I love to light some candles to set the atmosphere and play my favourite show on my laptop by placing it next to the tube (can’t risk it). I’m a huge fan of candles and have a few of them in my room where I light them before I go to sleep just to give an aroma to my space. I have a huge collection candles with different scents but for an evening in I like to have something soothing. 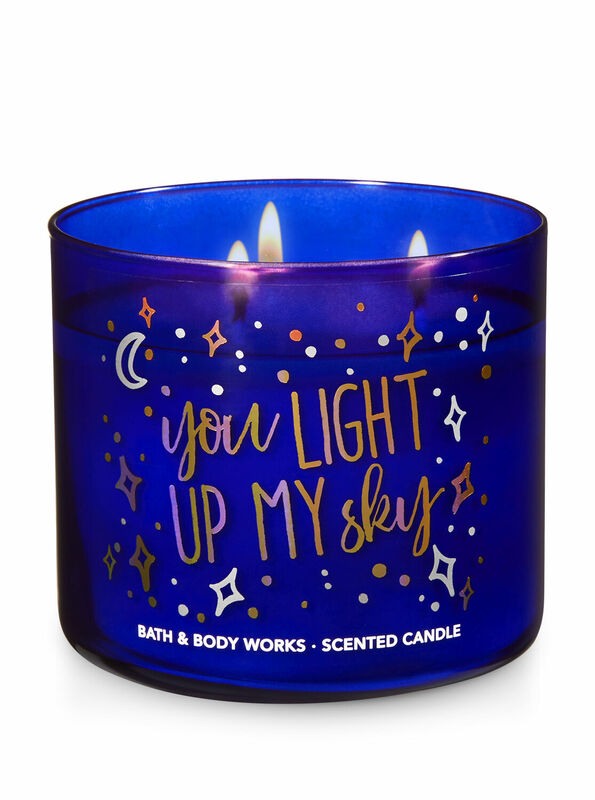 Like Bath and Body’s Lavender Vanilla candle which smells absolutely incredible and it’s perfect for a pamper session. Next up, I’ll get out a face mask and a hair mask to apply before getting into the bath (I shower before I hub into the tube just so I won’t feel like I’m bathing in my filth lol). I have quite dry and damaged hair, so a hair mask is a definite for me during my pamper night. My favourite at the moment is my homemade mask that I talked about in my post here, and when I feel lazy I just switch to VERB Hydrating Mask that one of Sephora’s employee has recommended to me. 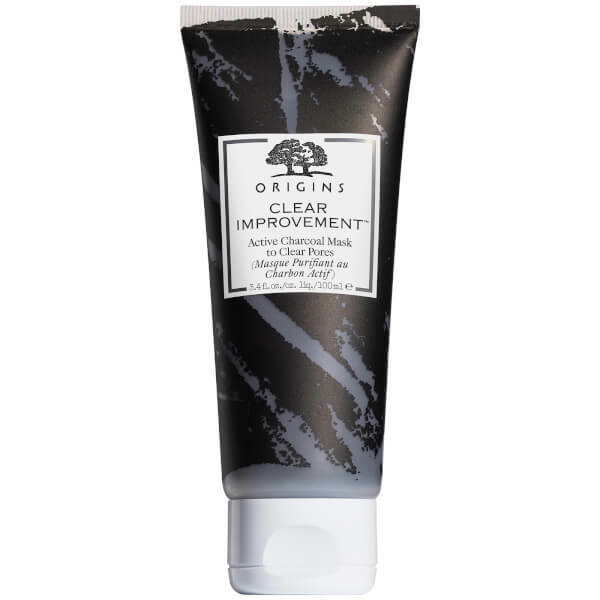 After I’ve slathered my hair in a mask, it’s time to do the same with my face.My go to mask at the moment is the fabulous Clear Improvements from Origins. Once I’m all pampered out, I’m normally ready to get into bed and binge on some more Netflix, or YouTube videos. If I’m feeling particularly tired I’ll spritz some fresh and clean room freshener onto my pillow, to help me sleep. So that’s it for my pampering routine! If you haven’t had a pampering evening in recently, I would highly recommend giving it a go (maybe after the finals? ), you’ll definitely feel better for it in the morning!